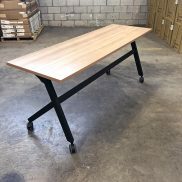 Conference tables are essential office furniture pieces which can show off your company’s style, while serving a valuable function for meetings and gatherings with in-house company employees, as well as current or potential customers. 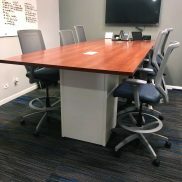 A new conference tables can range anywhere between $2,500 and $5,000. 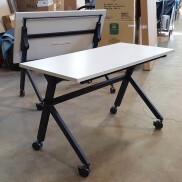 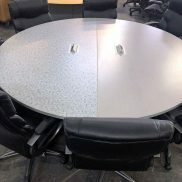 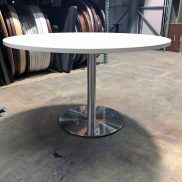 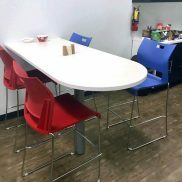 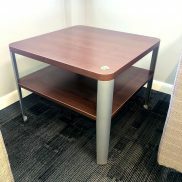 Buying used can easily drop the price to a reasonably significant amount, making a used conference table a wise investment that will last a long time. 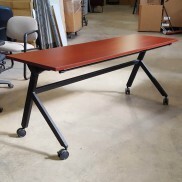 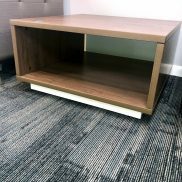 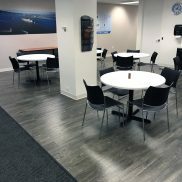 The office furniture professionals at Arthur P. O’Hara, Inc., understand that furnishing your office can require significant capital, which often makes purchasing used furniture the smart economical choice. 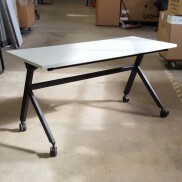 Our large range of used conference tables is designed to meet the needs and varying budgets of our customers.